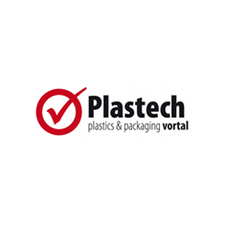 Bydgoszcz Industrial Cluster invites to a conference entitled "Innovative Aspects of Technological Development of Polymer Plastics", which will take place on November 22, 2018. On October 25, 2018 at the PGE Narodowy Stadium in Warsaw the First Trade & Invest Forum took place– the PAIH Expo 2018. 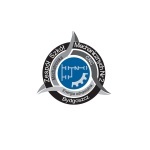 Bydgoszcz Industrial Cluster invites to a meeting dedicated to the export to German market. We invite to a conference organized by Kuyavian and Pomeranian Investors and Exporters Service Centre (K-PCOIE) at the Kuyavian and Pomeranian Marshall Office. Bydgoszcz Industrial Cluster at International Suppliers Fair (IZB) in Wolfsburg! We are proud to inform that from 16th to 18th of October, 2018, Bydgoszcz Industrial Cluster is taking part in International Suppliers Fair (IZB) in Wolfsburg! We invite to an informational meeting. SCHMOLZ + BICKENBACH Polska Sp. z o.o. and Oerlikon Balzers Coating Poland Sp. z o.o. would like to invite to a conference entitled "Tool Steels and PVD Coatings – important elements in the lives of moulds". Enterprise Europe Network Centre, at Toruń Regional Development Agency would like to invite to a meeting organized together with Polish Investment and Trade Agency.